Two major apartment complexes here in Atlanta, Forest Cove and Darlington, are in the midst of detrimental change. Gentrification has been ravaging Atlanta, so the tenants have started organizing for their rights just to make living tolerable in these places. 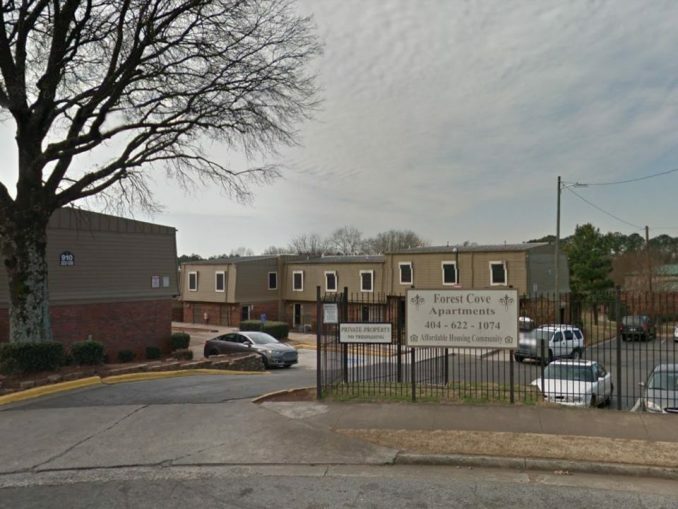 The Forest Cove apartment complex, located in Thomasville Heights, Atlanta, has been sold to the management company called Millennium. 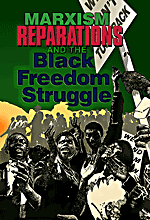 It is a predominantly African-American residence that has been neglected by the owners for years. Millennium has refused to make repairs to all areas of the apartments, from structural problems to plumbing and utilities like air conditioning. All the apartments have maintenance issues, like the second floor falling down into the first floor. The complex is surrounded by areas with no grass and sidewalks that are poorly maintained. In order to get from one side of the complex to the rental office, there are dirt paths through woods with no steps over the hills. When the complex was sold, Millennium claimed they would start doing repairs. Millennium started displacing the tenants with no promises that they could stay in the renovated apartments or that they could afford the rents. Millennium owners did beef up security in order to harass tenants, with the security staff obtaining gear that makes them look like SWAT teams. Forest Cove tenants have begun organizing for their rights. So far the owners refuse to meet with them. The other apartment complex, the Darlington, is a high-rise in the higher income part of town. The complex was built after World War II and has always been affordable, with a long waiting list of people wanting apartments there. Many people have lived there for years. Recently ownership changed, with the new owner cutting off air conditioning to the whole building, giving no notice or time for restoring it. This is a blatant maneuver to force longtime tenants out of the building. Several dozen tenants, many of whom are disabled or elderly, have held a rally demanding that their voices be heard by the new owners. Atlanta is undergoing a tremendous real estate boom with both condominium and commercial building going on at a hectic pace. The city’s plan contains nothing about building affordable housing for the residents of Atlanta. A bike and hiking trail built on a former rail line called the Beltline has been part of this building boom. Along the path there are new restaurants and bars, and the city has built parks for skateboarding and relaxing. Organizers with Atlanta’s Housing Justice League have been meeting with tenants in both these complexes to support their efforts to both remain in their homes and improve their living conditions.